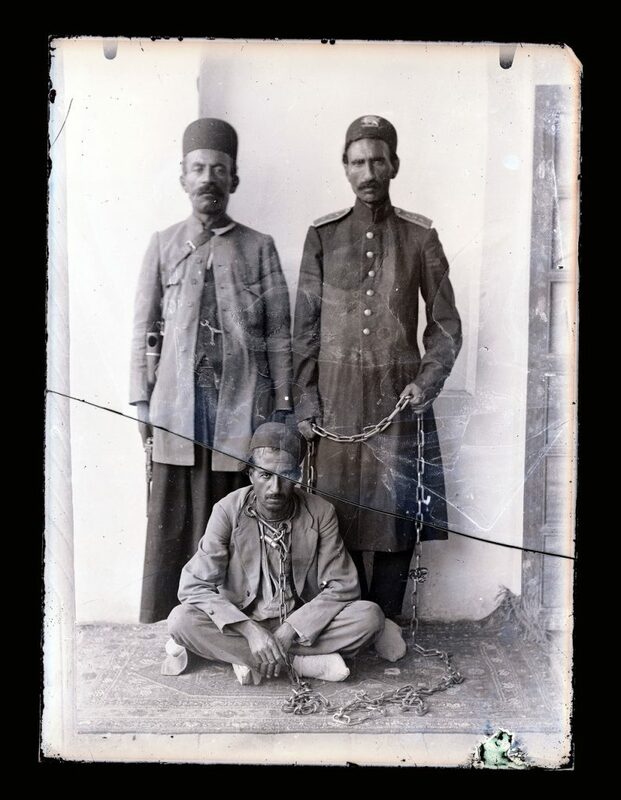 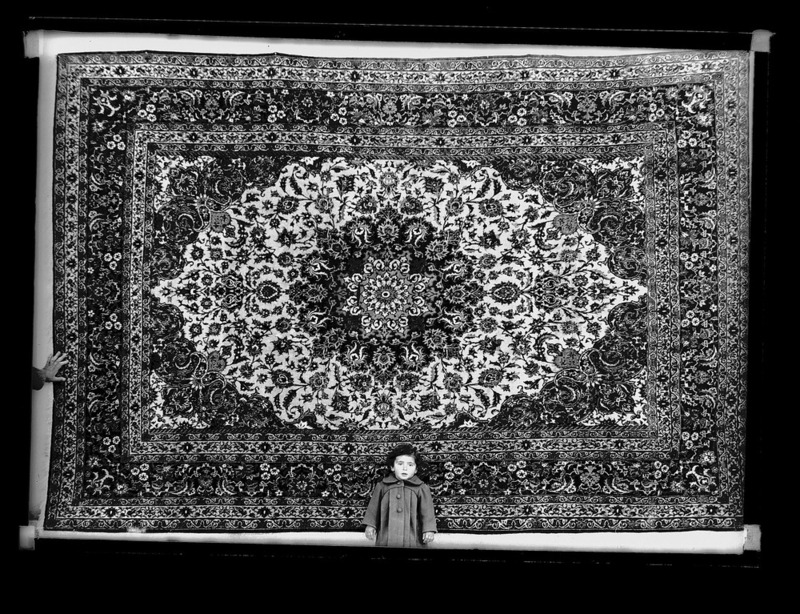 Iran has a long tradition of photography dating from the 19th century Qajar period. 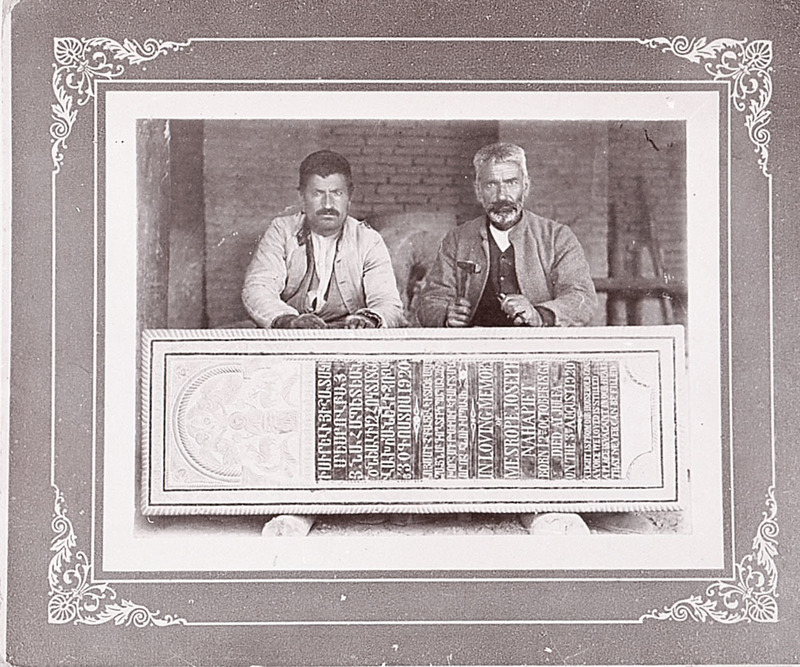 Invaluable visual material was created and throws much light on the pre-modern period in Iran. 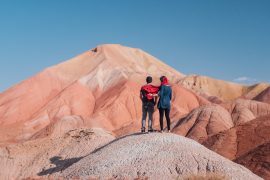 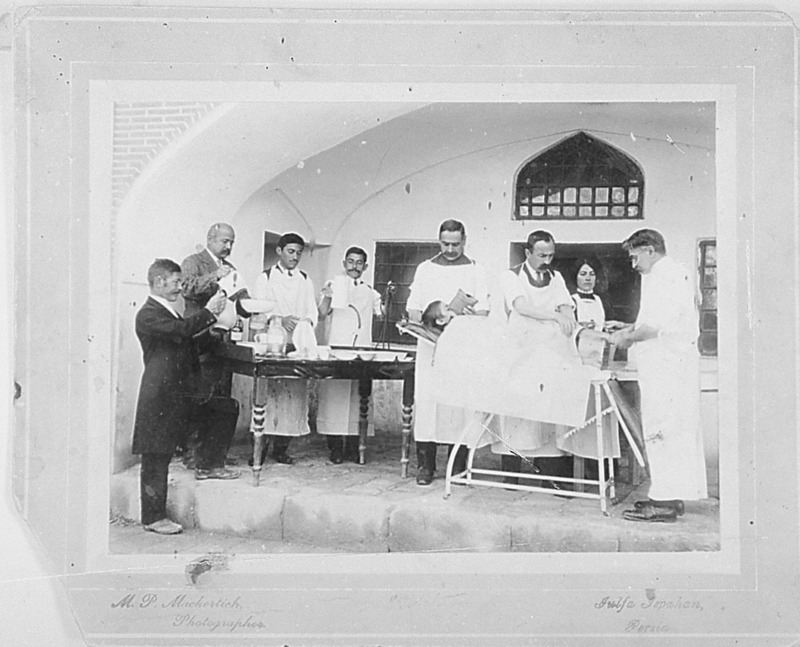 The rapid modernisation of Iran in the last ten years, the spread of digital technologies at the level of the population, the increasing internal migration from small to big urban centres, the Iran-Iraq war in the 1980s, not to forget natural disasters are among the many factors that endanger both private collections and public archives of photography. 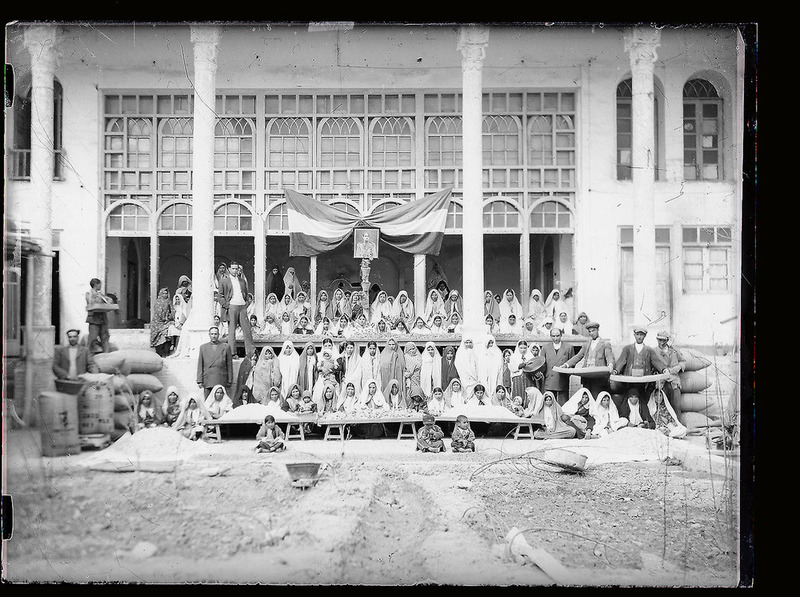 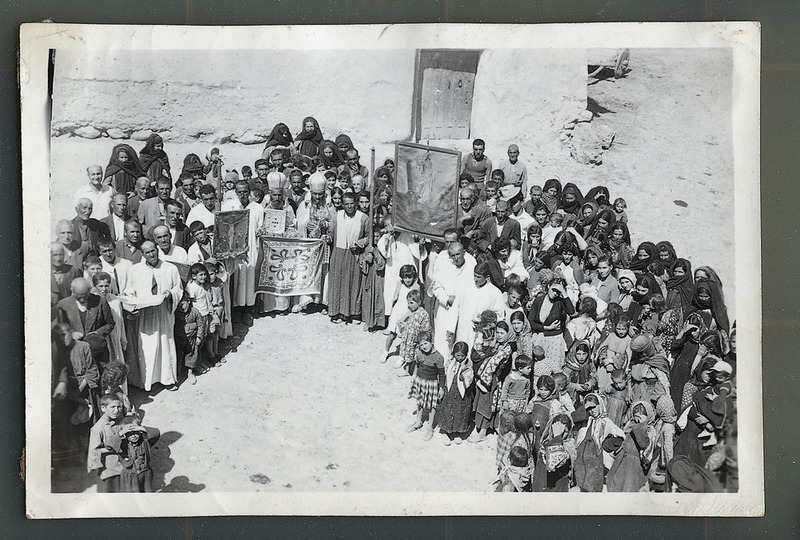 This file consists of digital copies of 18 photographs taken by Minas Patkerhanian Machertich in Esfahan, Iran, from 1900-1970s. 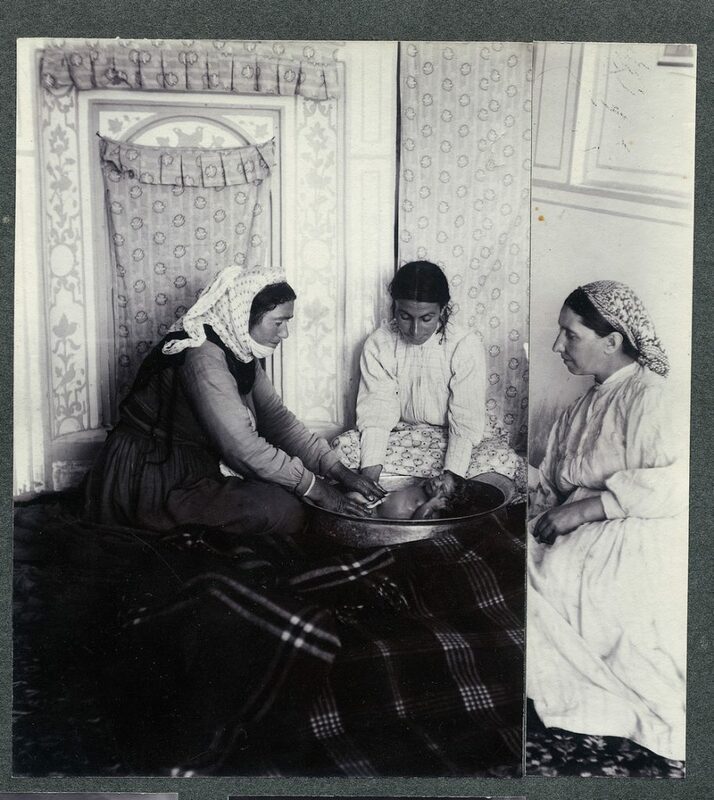 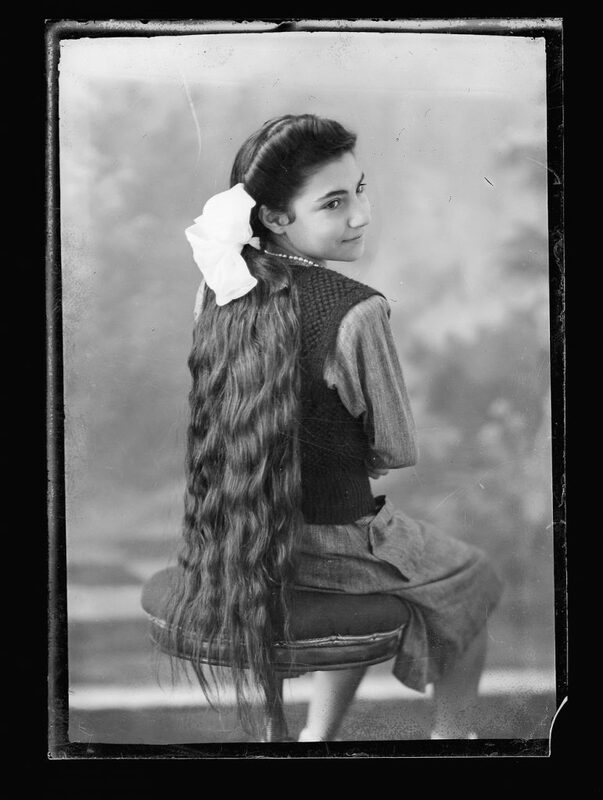 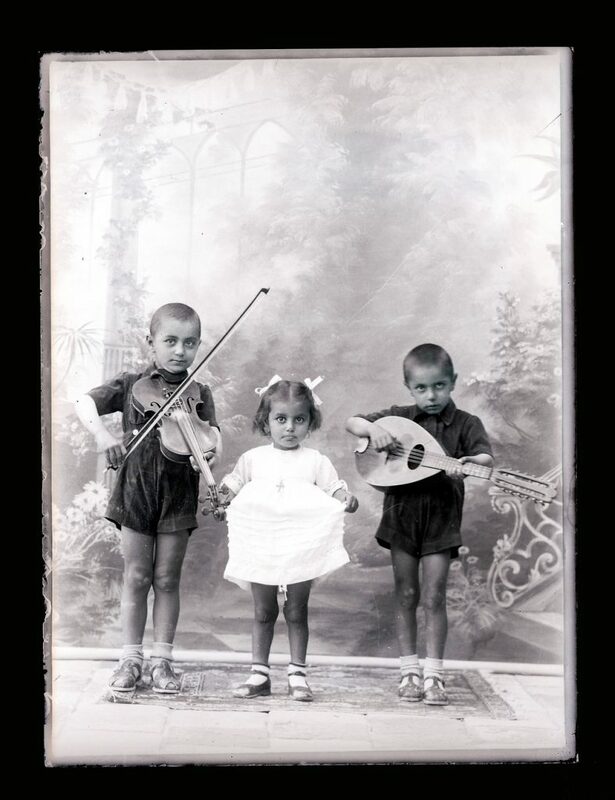 The material mainly consists of black and white portrait photographs (individual and group), including three photographs of Armenian families, most likely taken to be attached to travel documentation. 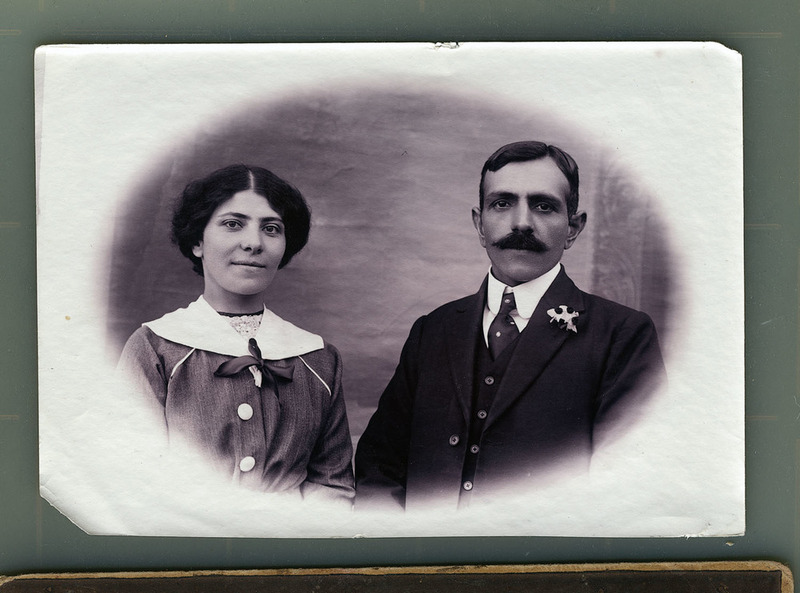 The original prints were created from glass plate and gelatin negatives; these digital copies are based on prints held by Parisa Damandan, measuring 60mm x 90mm, 90mm x 120mm, 130mm x 80mm and 180mm x 240mm.